Alter The Press! 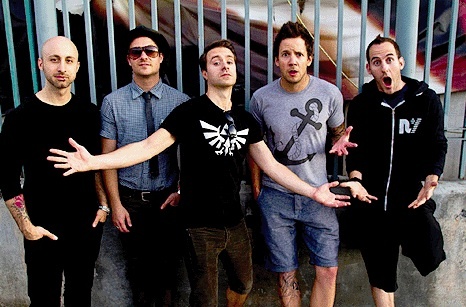 : Simple Plan Release New Song "Fire In My Heart"
Simple Plan Release New Song "Fire In My Heart"
Simple Plan have released a brand new song titled "Fire In My Heart," which can be streamed exclusively via PerezHilton.com. The track is taken from the band's upcoming EP Get Your Heart On - The Second Coming! that drops December 3rd.